The users' choice awards for the capacity industry returned for the fourth year in September 2018. As in previous years, the winners were recognised by the voting of industry peers and customers, rather than by a panel of judges. 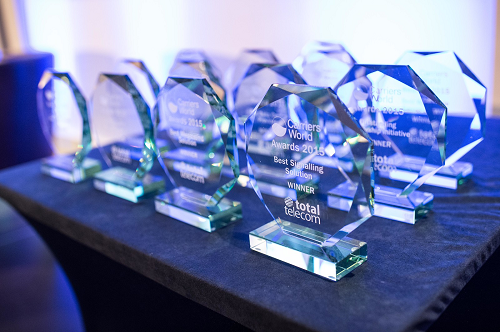 This year, a whopping 36,400 votes were cast across the 13 categories, a record for the Carriers World Awards. Entries were received from a wide range of local international players and included a diverse and innovative array of projects and initiatives.